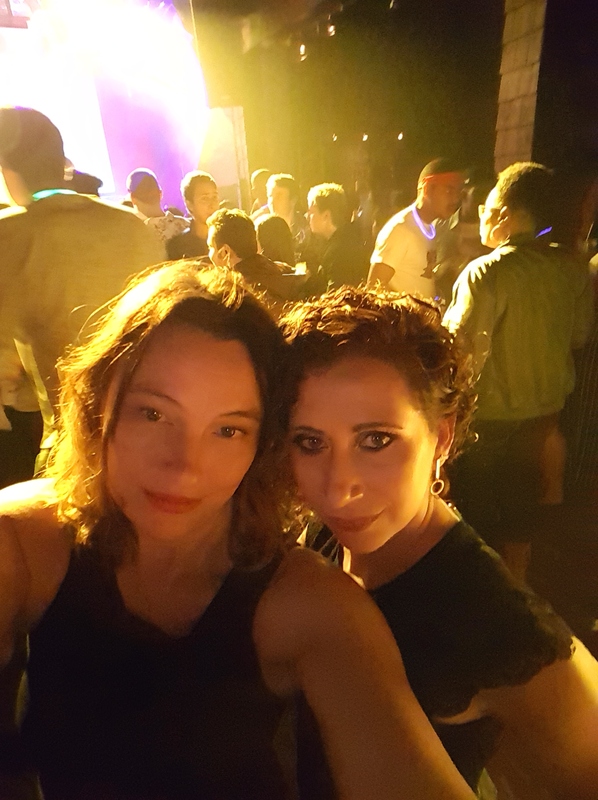 Tried salsa drop-ins and now looking for lessons? Check out Bailamos St. John’s! 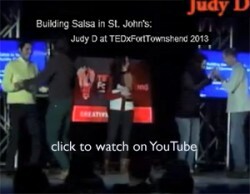 Bailamos ST. JOHN’S Salsa Classes – with Instructors: Delali Ajiboye and Stacy Fowler. Have you ever wanted to try Salsa and Latin dancing?!? Bailamos St. John’s offers Dance and Fitness Instruction in Salsa & Bachata, Corporate Team Building Dance Classes, Public Social Dance Events, Performances and Coreography, and Wedding Dance Classes.